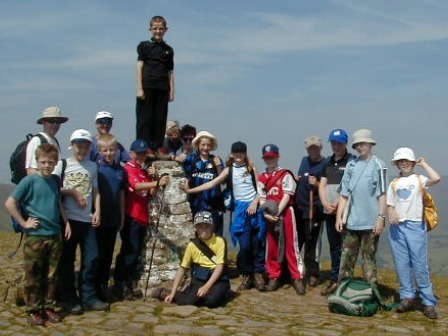 We have welcomed many schools from across England to the Peak Centre over the years. 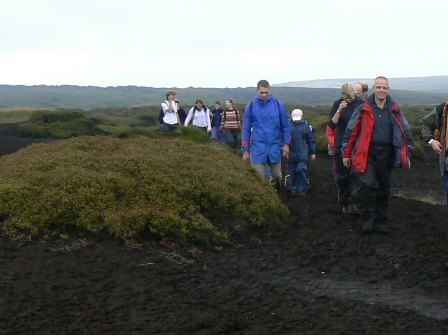 Local schools from Manchester, Sheffield and Derbyshire enjoy their residential experiences with us, some able to utilise the excellent train service between Sheffield and Manchester, but schools also travel from further afield, including East Anglia and the South East. Many schools come to the Centre and utilise the instructor led outdoor pursuits activities we have on offer, spending an action packed 3 to 5 days with us. Schools can also benefit from our on-site self-led activities which can help make the residential more affordable, and can help strengthen the relationships within the community you are creating. Through discussion with us, you are able to tailor your time, and the activities you want to undertake to suit your requirements exactly. 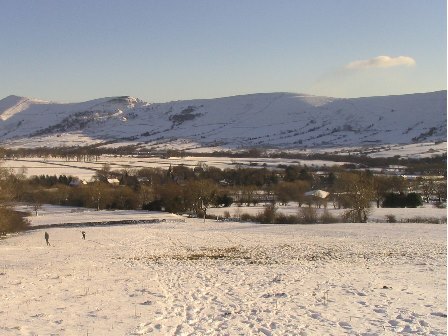 Our location makes the Centre a perfect venue for geography field trips, both human and physical, and Mam Tor and surrounding hill tops have a fascinating Celtic past. Some of our visiting Christian schools also find that our Centre is the ideal location for holding a retreat day, as part of their residential. Welcoming youth groups to The Peak Centre is central to our work. 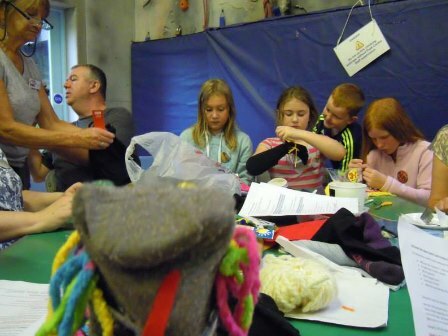 A wide variety of youth groups visit the centre, normally at weekends or during school holidays: Christian groups from a range of denominations, youth groups from other religions, Scouting and Guiding groups, and Air Cadets. If you are a youth group, whether religious or secular, don’t hesitate to call us with your enquiries. We offer accommodation for adult or family groups over Christmas and New Year, during week days in December, January and February and up to 4 weekends at any time of the year. Dates within 12 weeks of the current date are also open to adult or family groups. We normally require whole centre bookings for adult groups to be resident during weekends. 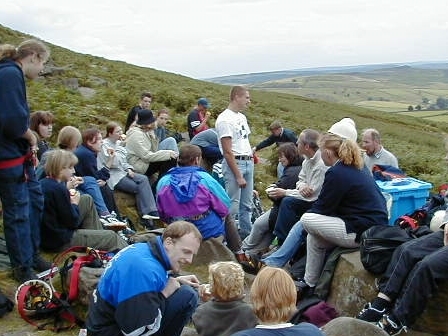 As a Christian centre, we would like to provide the opportunity for groups (Christian and non-Christian) to come and use the Peak Centre for short retreats. During our low season (Dec–Feb) this opportunity may be possible for day retreats, or for one night bookings. For one night bookings we would require a minimum number of 15 people to be resident. (For two night bookings, min numbers are 10.) For day retreats, prices will be negotiated based on numbers and areas of the Centre required. Please phone the office for more information. Late notice bookings can also be considered at other times of the year, depending on availability. If you would like advice or help in planning your retreat, on which you might like to include a led walk with reflective stations, please don’t hesitate to call and speak to one of our office staff.